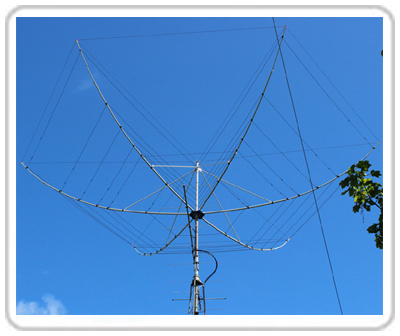 The Hexbeam Tilt Fed up of fighting with your antenna when installing on the mast or tower or for that yearly maintenence? The Hexbeam tilt is a simple but effective tool to ease the process of lowering the Hexbeam to a safe position to work on or to mount to the tower or mast. 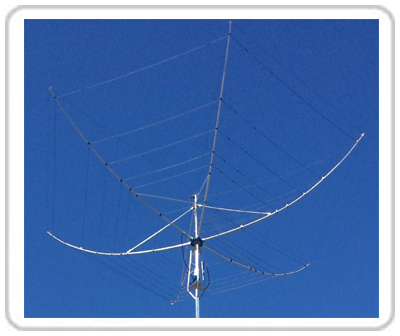 While the G3TXQ Hexbeam is a very robust symmetrically balanced antenna Mother Nature is a powerful force that can cause damage to even the strongest of structure’s. The Xtream WX supports can help protect your investment in adverse conditions. Unlike some manufactures our Hexbeam antennas are plug and play, no assembling spreaders or cutting wires, DX right out of the box!! 5. Original designer of the round coaxial centre-post. 10. Hexbeams Built by a real DX’er for DX’ers!!!! The G3TXQ Hexbeam, quality worth waiting for. Whilst we do not boast next day shipping and during busy times there may be a waiting list we take care to build each Hexbeam to the highest standard each and every time. Each Hexbeam is built correctly for your peace of mind and the waiting list is a testament of our reputation and build quality. 4. 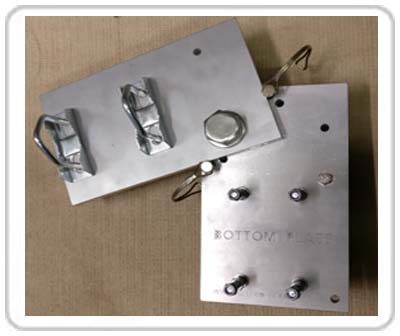 Six wire elements for 20, 17, 15, 12, 10 and 6M with anti burn out protection sometimes caused by high power data and CW operation fitted as standard.